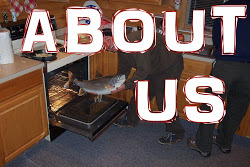 Our trout fishing is going up and down currently with the weather. 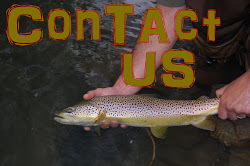 We're looking at mostly low flows everywhere and spooky fish as a result. It looks like yet another case of "user error" yesterday at the Cady's Falls dam, as the flow was dropped to less than 90cfs in the heat of the day before coming back up to 120cfs today. Not a good thing for the fish when they're already stressing out. They are in the process of rebuilding the bridge at Cady's Falls, so you might see a slug if muddy water from time to time as a result of the construction. 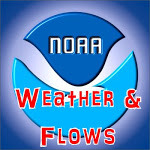 Nonetheless, keep off the big rivers during this hot weather and fish tribs or bass. A bushy dry like a Wulff-style pattern or upright deer hair pattern combined with accurate casting is really all you need in these flows. Long leaders of at least 10' are essential as well. 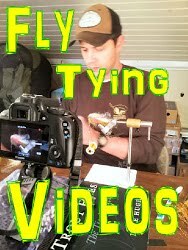 The less false casting you have to do to deliver the fly, the better. 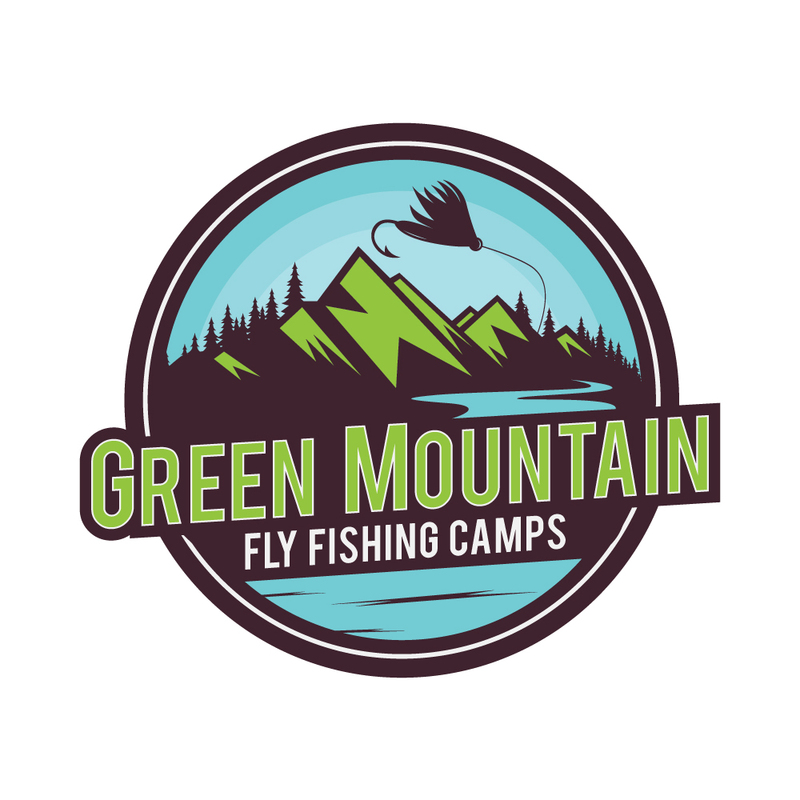 We're gearing up for our kids camp, Green Mountain Fly Fishing Camp, which starts on Sunday, July 8th at Seyon Ranch. We've got 8 excited kids from 11-15 attending camp and we are going to have a blast! 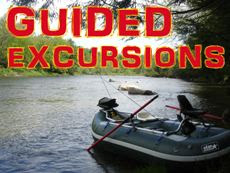 We'll be doing everything from casting dry flies to wily brook trout to poppin' flies for largemouth bass. We are pumped about this camp! 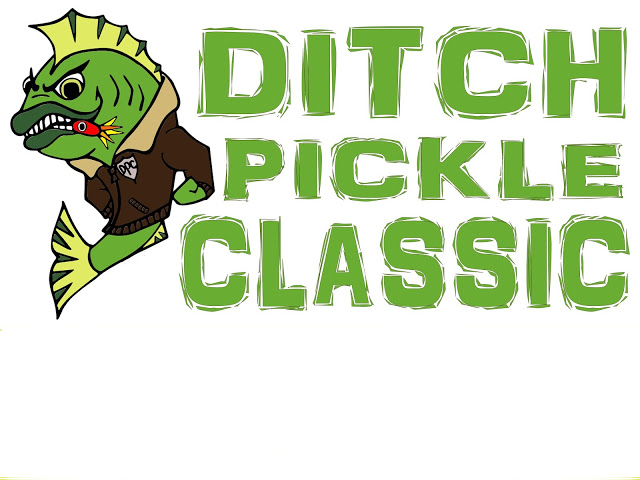 24 teams totaling 49 anglers have now registered for the 2012 Ditch Pickle Classic on Lake Champlain. Registration is still open. What are you waiting for?